TranslationUSA is a Translation and Localization Company, offering linguistic solutions, with based Headquarter in Los Angeles, California. 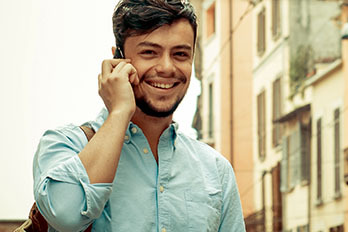 TranslationUSA was established in 2002, by experienced professionals from different but related fields, highly specialized translators, layout specialists and computer engineers. TranslationUSA focus is the expansion of your business through exposure to global stakeholders thanks to our top-notch multilingual and multicultural consulting and services. 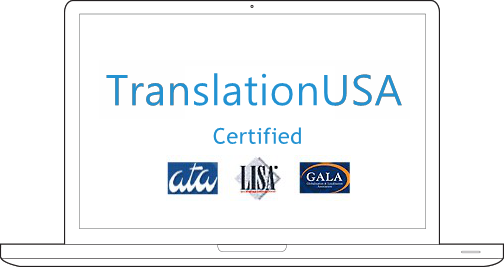 TranslationUSA guarantees you complete satisfaction. 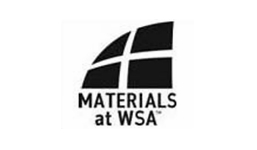 We strive towards achieving our motto, “Once a client, always a client”. TranslationUSA wins a great fame with its professional services. I love their working attitude: “once a client, always a client”. I fell in love with TranslationUSA. You know, I’m just kidding. I mean I love their services. I pick up TranslationUSA every time to deal with my Chinese clients. I love this company. They work very well and take full responsibilities for my needs. Good translation works and proofreading services are what I love. It is very lucky to meet with TranslationUSA. 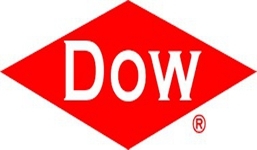 Proud to provide translation service to Dow Chemical for patents, research articles, notices, claims, and other various documents since 2006. 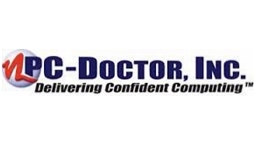 Years of technical translation experience with PC-Doctor for their software simulation, e-learning design and strings database projects. 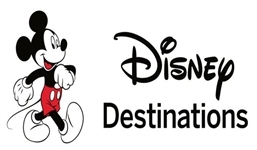 Professionally translated, edited and proofread maps, brochures, signs, resort introductions directly for Disney Destiations. 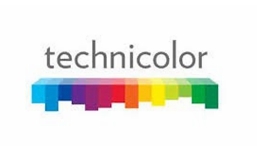 Proud to be a service supplier for Technicolor. Many film caption translation works have completed over the past years. 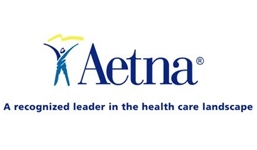 Many medical policies, receipts, summaries, claims, letters, were translated and proofread for Aetna Chinese speaking members and guests. Exhibitor Invitations, Inserts, Job Lists, Instructions were translated, edited, and proofread for their Trade Shows at least four years.. 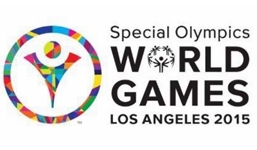 Language Service Volunteer at 2015 Special Olympics World Games wins a plenty of satisfactions from both sports players and audiences. 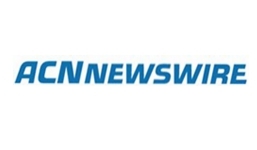 Our principles are quality, competitive prices and minimum delivery deadlines, That is why we take great care selecting our team of project managers, IT engineers, localization engineers, terminologists, translators, proofreaders and layout technicians, who are trust worthy due to their academic training, experience, values and talent. 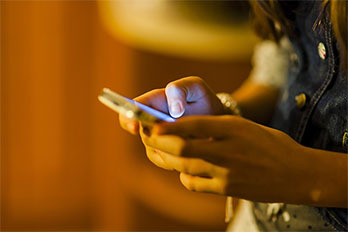 All of our translations are done by professional native translators in the target language who are specialized in the field for guaranteeing maximum quality. Copyright © 2015 TranslationUSA. All rights reserved.